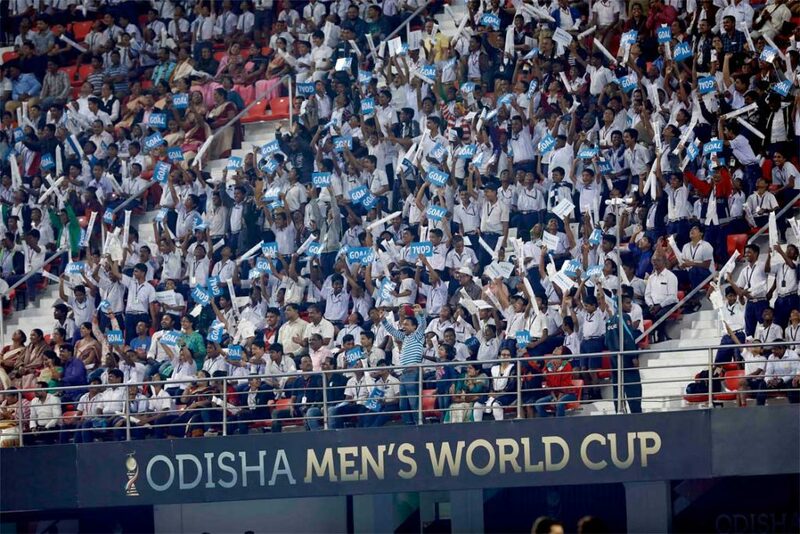 The ongoing FIH World Cup 2018 in Bhubaneswar, Odisha, is an instant hit. colours. The ambience of the sport is in the air. rage for its grand organisation. 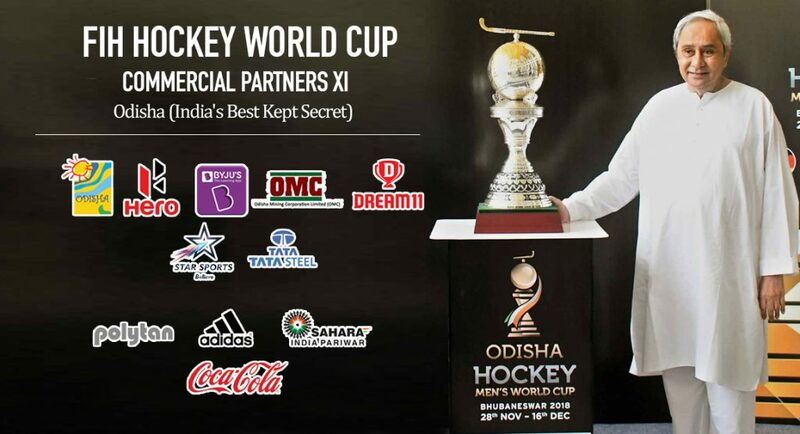 in Odisha to a record 194 countries across the world. of the organising scale of the event. The galleries remain packed even when India is not in action. 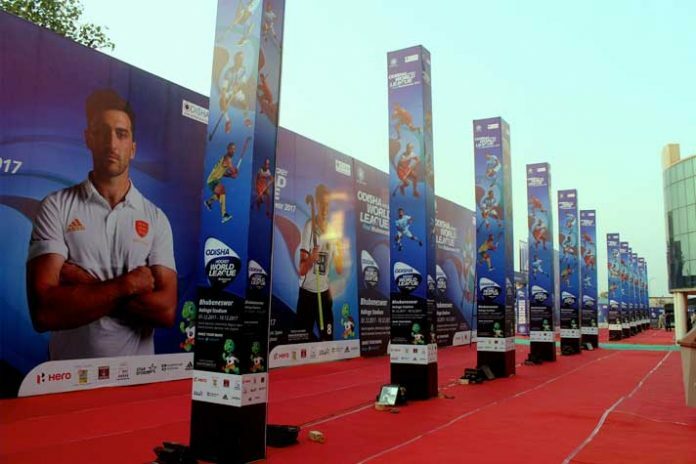 the world – players and sport lovers included. Department chipping in as one of the other 10 partners.